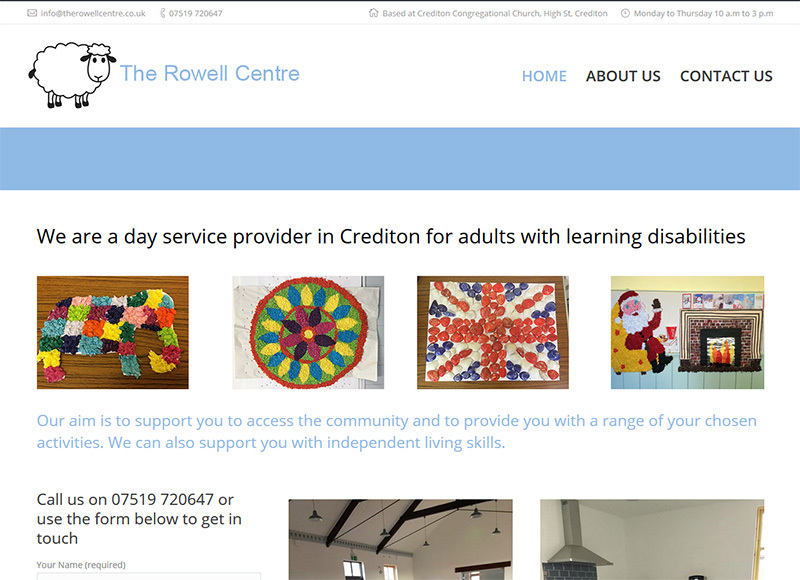 The Rowell Centre is a local organisation that helps out in the community with adult day care in Crediton for adults with learning difficulties. Founded in 2014, The Rowell Centre has been operating successfully with Sallyann and Helen providing robust support for the organisation. For those of you interested in their services, they are open Monday to Thursday 10 a.m to 3 p.m and can be contacted by email, info@therowellcentre.co.uk or telephone on 07519 720647.